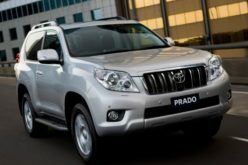 Autostat – According to Rosstat data, 1.2 million cars have been manufactured in Russia in 2015, which is equivalent to a 27.7% year-on-year decline. 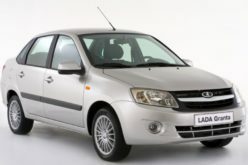 The leader of Russian automotive industry, AVTOVAZ, has started updating the model range of LADA last year. 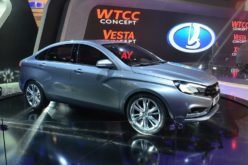 The production of the new LADA Vesta sedan has started in Izhevsk car factory in September and in December another new model, LADA XRAY hatchback, has appeared on the production lines at Tolyatti plant. 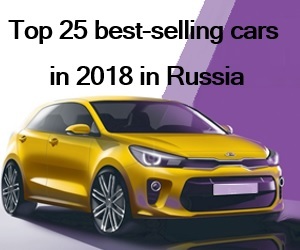 The foreign car manufacturers have continued to expand their range of assembly in Russia last year (Datsun mi-DO, Ford Fiesta, Hyundai Elantra, Nissan Qashqai, BMW X4, KIA Sorento Prime etc.). 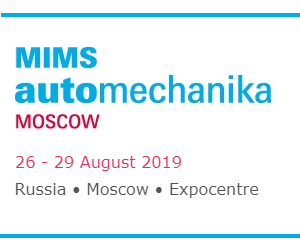 In the meantime, during the continuous fall of demand for automobiles in Russia, many foreign car factories have cut the numbers of production lines and working shifts and General Motors has ended production altogether, leaving the Russian market. 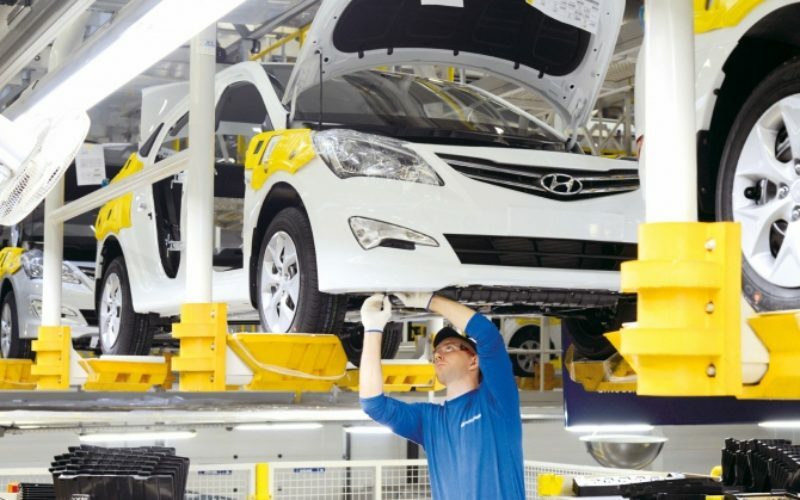 Hyundai St. Petersburg plant has maintained its leadership amongst the foreign car manufacturers in 2015, manufacturing 229,500 vehicles (-3.2%): 129,400 Hyundai Solaris (-2.2%) and 100,100 KIA Rio (-4.4%). Nissan has manufactured more than 33,600 Nissan automobiles at its St. Petersburg facility (+6%), the SUV models X-Trail and Qashqai being the locomotives of the growth. 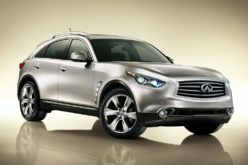 A total number of 107,000 Nissan vehicles have been manufactured in Russia in 2015: X-Trail, Pathfinder and Qashqai in St. Petersburg, Almera assembled at AVTOVAZ facilities in Tolyatti and Sentra and Tiida in Izhevsk. 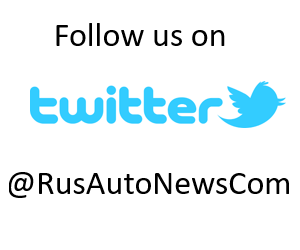 The Russian plant of Toyota Motor has manufactured 32,882 Toyota Camry sedan last year (-10.2%). 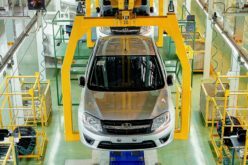 34,218 Chevrolet Niva have been manufactured at GM-AVTOVAZ, which indicates a 24.1% year-on-year decline in the production figure. According to Rosstat data, 131,000 trucks have been manufactured in 2015, down by 14.7% in comparison with the previous year. It should be noted that due to the shrinkage in demand for commercial vehicles, Kaluga Volvo Trucks factory has suspended the production of Volvo and Renault trucks between February and October, St. Petersburg MAN factory stopped operations from March to mid-May and the line which produced Mitsubishi Fuso Canter medium-tonnage trucks at MB Trucks Vostok remained idle from April to September. 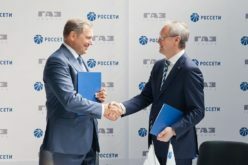 Meanwhile, Gorky Automobile Factory (GAZ) has begun the production of the new all-metal van GAZel Next and the new generation of the medium-tonnage truck GAZon Next. Ural Car Factory has started the serial production of the new family of Ural Next. 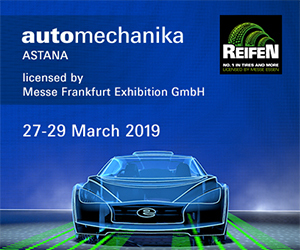 The production of the new Ford Transit with full-cycle technology has begun at Elabuga Ford Sollers plant and the assembly of the new series of the LCV T6 (Transporter, Caravelle, Multivan) has been initiated at the facilities of Volkswagen in Kaluga. 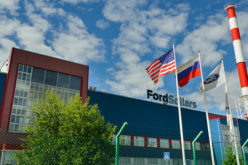 In addition, Kaliningrad Avtotor factory has completed the organisation of the production of Ford trucks. Finally, bus production has shrunk by 17% in Russia in 2015, to 36,700 vehicles.